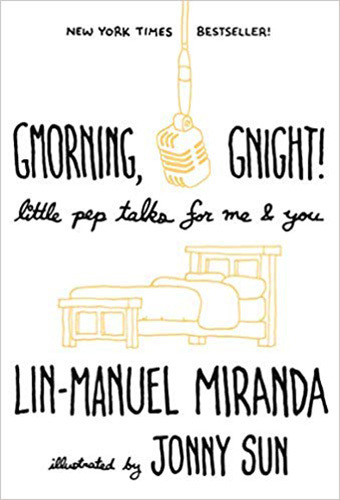 If you’ve been following me for any amount of time then you know I LOVE LOVE LUUUUUUV to read. For the past decade I have almost completely pulled away from fictional reads and have solely been reading books on health & self-help. 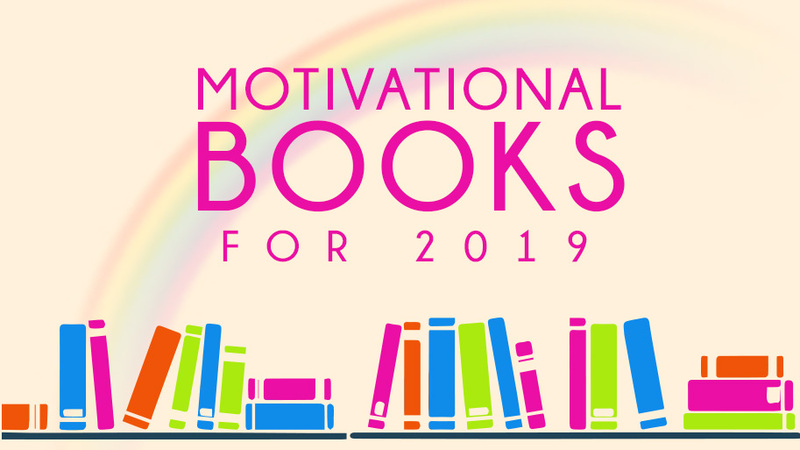 I wanted to share with you what’s on my list for motivational books for 2019. 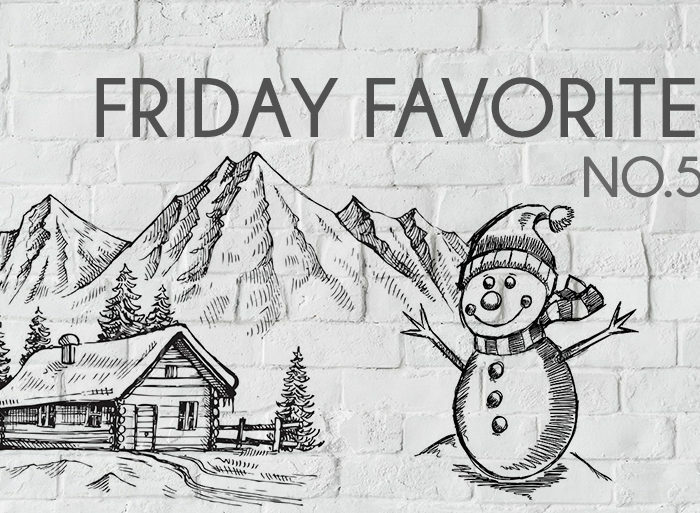 Some of these came out at the end of 2018 and the “honorable mention” at the end is a book that I bought last year and have yet to read. I recently started this book and cannot put it down! Whatta Prick totally aligns with how I look at diabetes. Sure you can look at diabetes as this horrible thing that happened to you and be all ‘woah is me’ ORRR you can look at like ‘I am so lucky that this is something that is totally manageable and I can still live a normal, long, healthy life with it.’ Both mindsets don’t change your situation, but one will most definitely make you happier and more grateful. Whatta Prick specifically examines the head game of living with diabetes. In an uncensored, no B.S. how-to guide, Adam Schreiner delivers a four-step system helping you to: Handle the ups and downs that come with living with diabetes, Break the sequence of negative thought patterns that lead to diabetic related anxiety and depression, Build a better relationship with diabetes and the conditions in your life, Understand how your attitude towards your state of health affects your ability to manage your diabetes. 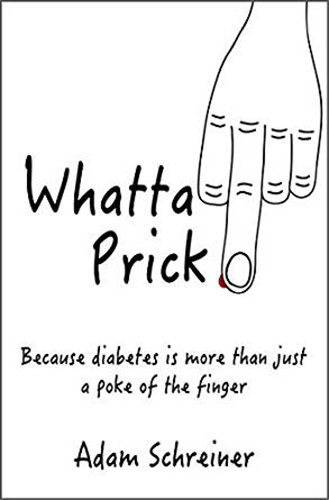 By the end of Whatta Prick, you will have a new perspective on diabetes, allowing you to live a healthier, more fulfilling life. Let’s get to it! 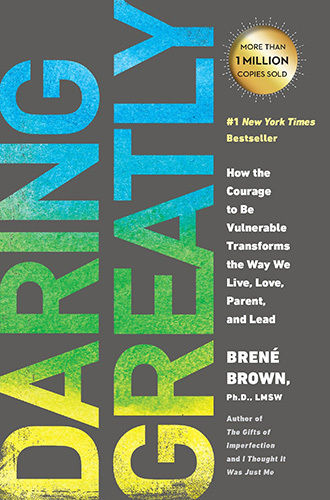 Brené Brown dispels the cultural myth that vulnerability is weakness. She argues that it is, in truth, our most accurate measure of courage. 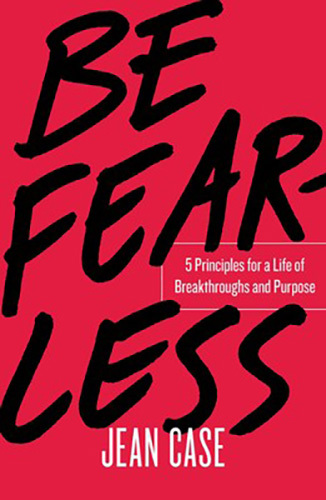 When we step back and examine our lives, we will find that nothing is as uncomfortable, dangerous, and hurtful as standing on the outside of our lives looking in and wondering what it would be like if we had the courage to step into the arena—whether it’s a new relationship, an important meeting, the creative process, or a difficult family conversation. Daring Greatly is a practice and a powerful new vision for letting ourselves be seen. Any Goods Ones That I Missed? Let me know what’s on YOUR reading list (any genre! new or old!) 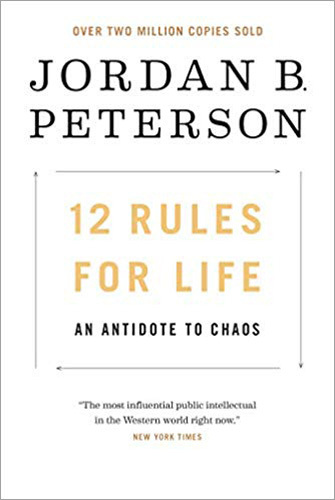 for 2019. Rise sister rise is on my list for motivational books this year. It’s not a new release, but it’s new to me! I’ve heard great things about that book! You’ll have to let me know how it is! I just picked up the 4 hour work week after my sister said I HAD TO read it. 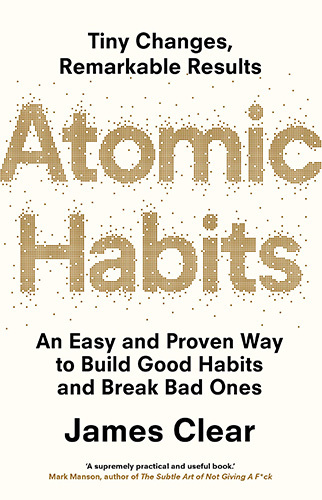 I’m a Tim Ferris fan so I’m sure it will be a good read. That is an excellent book! I read it a couple years ago…it puts work life & retirement into a WHOLE NEW perspective. BRENE BROWN IS MY QUEEN. You will love Daring Greatly! I’ve heard of her! 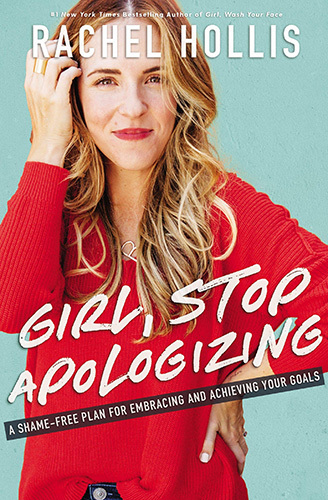 I will have to check out her book!